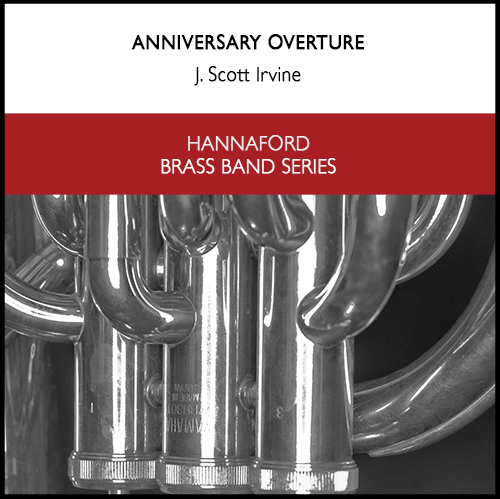 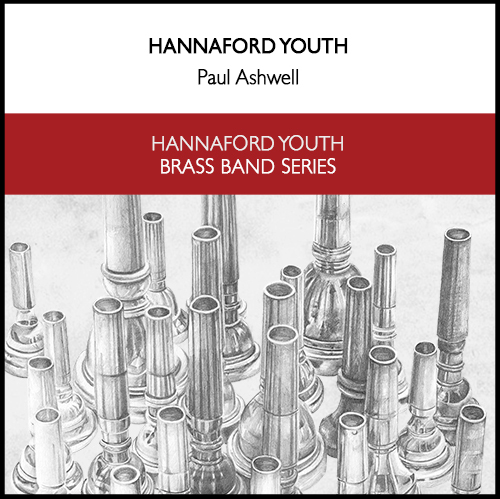 HANNAFORD YOUTH MARCH was composed by Paul Ashwell in the fall of 1999. 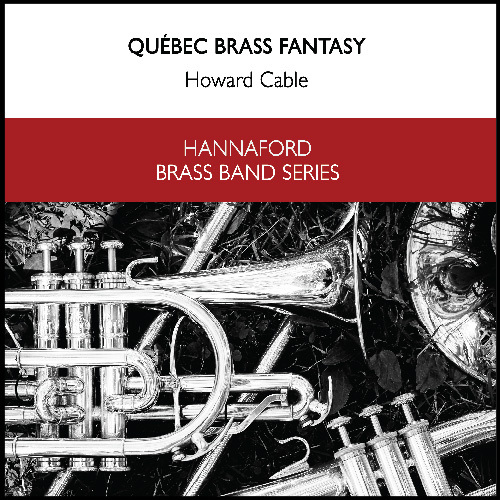 It was commissioned by Larry Shields, the first musical director of the Hannaford Youth Program. 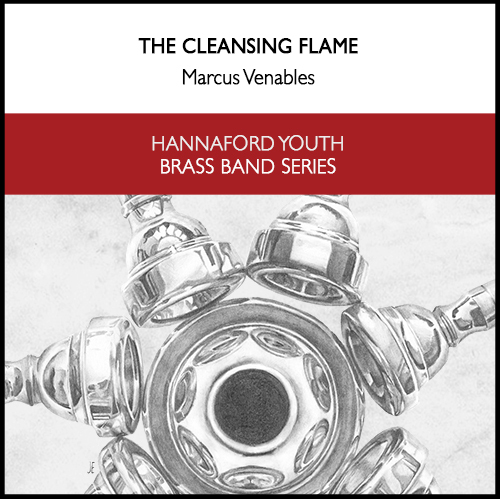 It quickly became the signature piece for the group, and continues to be performed by the Hannaford Youth Band today. 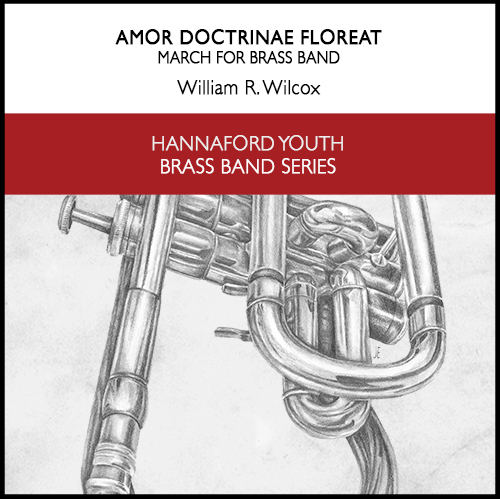 Paul drew upon his early musical experiences in the Salvation Army, especially the memories of summer music camps, as inspiration for this spirited youthful march.